SAME-DAY SERVICE - "WE FIX IT FAST!" YOUR BROKEN DRYER IS NO PROBLEM FOR PEACH'S! We deal in repairs of various home appliances. However, one of the most common repairs we do in Sandy Springs is of dryers. Dryers have a tendency to get damaged easily primarily because they are subjected to a lot of overtime use. Most homeowners frequently find themselves putting many heavy jeans and blankets in the dryer. The fact that they are wet means that they are heavy. Therefore, they overload their dryers. The result is that the dryers will break down at some point. We have handled so many cases of broken dryers to the extent that we are familiar with the most common problems that dryers have. ​Examples of these issues that dryers usually have include giving off loud, squealing noises or failing to spin or properly dry clothes. There are various ways we used to define what might be broken inside your dryer. These are the steps we normally take when you get in touch with us. Step 1. We try to find out as much as we can from you about the broken dryer. Some of the things we want to know when talking to you are whether the dryer is giving off loud noises, whether it is carrying out its drying function correctly and whether it has a problem turning on. The answers you give us will enable us to know where the problem could be. Step 2. After identifying the problem with your dryer, we can give you a quote based on that. Then we also inquire about your schedule so we can know when it would be convenient for you to have us at your place so we can repair your dryer. We provide our customers with affordable quotes, and we try to work within your budget. 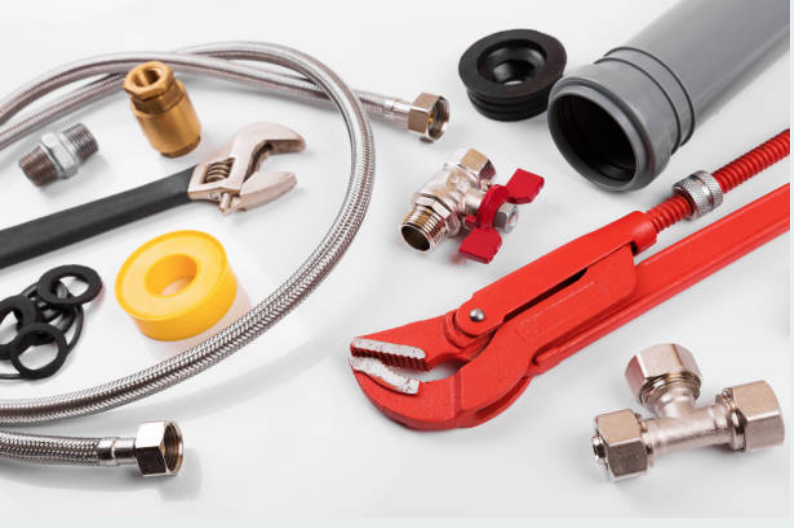 We also understand that you might be having a hectic schedule and that is why we repair at a time that is convenient for you. Our techs typically take about 2-4 hours to arrive at your home. However, we try to shop up in the shortest time possible. Step 3. The first thing we do when we get to your home is to check your dryer to see whether the diagnosis we had made while talking to you over the phone is accurate. This will take a very short time because we have a great experience with dryer diagnostics or repair. We come with our work trucks which have various parts of the different home appliances. Thus, we will not spend time going to the supply house to get parts to repair your dryer. We will get the needed parts and repair your dryer as soon as possible. You will then be able to use your dryer in the shortest time possible. It is vital to know how to maintain your dryer to extend its lifespan. 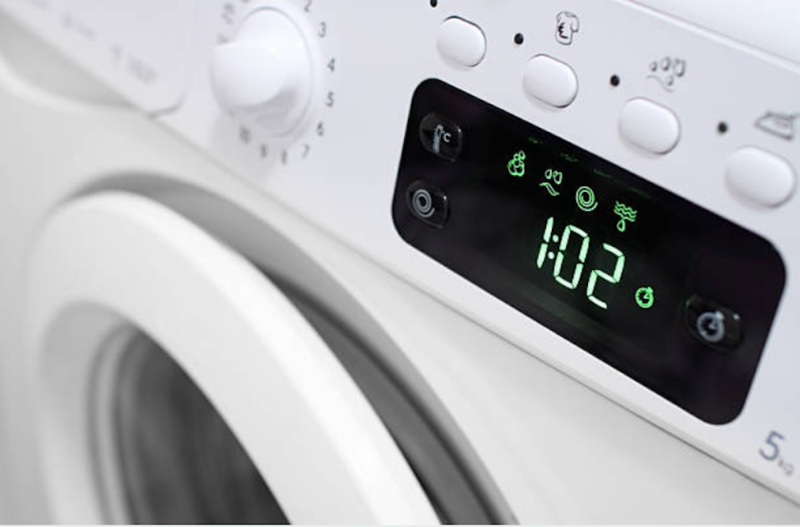 You can find information on how to do this on our website, particularly the Home Appliance Repair FAQ section.